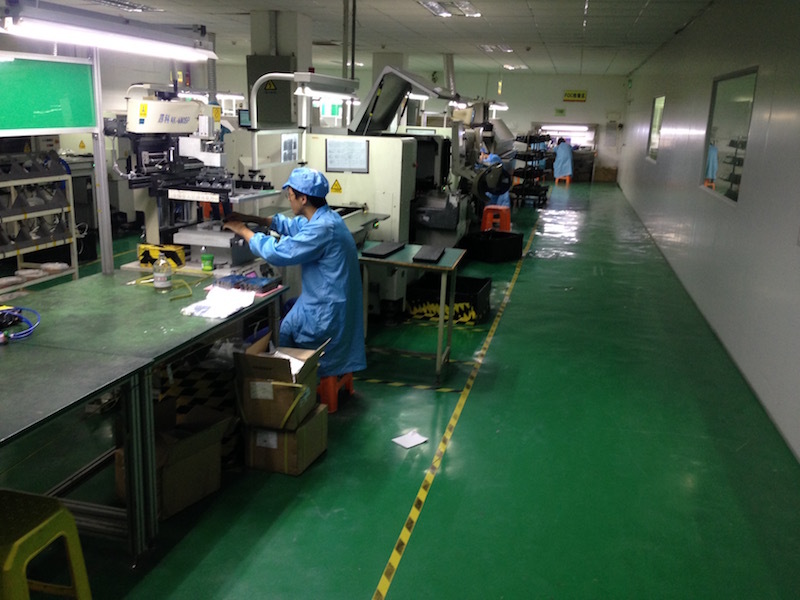 In November last year I shared a blog post from the sourcing and manufacturing side in China. There were shortages on packaging material and many price increases across all suppliers in China. Today me and my partners in our Sourcing Company (https://importdojo.com/sourcing/) wanted to give you an update on the market situation in China. The world is changing. In the past 6 months we have been through ups and downs of currency, raw material and labour cost fluctuation. Also the political landscape does not prove to be as stable and solid as it was considered to be in the end of 2016. With the US taking a turn away from China the economies in Asia are looking at a changed customer landscape and an insecure future. This newsletter will help you gain a bit more insight in what is happening on this side of the world. What is going on in Asia? As we enter Q2 2017, global demand for goods produced in low cost sourcing destination looked positive, with growing exporters such as Bangladesh, Vietnam, India and Indonesia all seeing big growth in exports and foreign investment. Some shifting of exports and trade allegiance was evident due to the U.S./Trump policy. It is very important to note, that alternatives to China are quickly developing in countries like Vietnam, India, Bangladesh and Thailand. These countries are taking a fair share of what is rightfully theirs. Especially the economic growth and the growth in export from Vietnam is remarkable, with a 15% increase compared to the last years first quarter. So the small countries are on the fast lane while good old China keeps doing, what they do best. And let us be realistic, there is still no feasible alternative to China in terms of infrastructure, automation and efficiency. It is also remarkable to see that based on China National Bureau of Statistics (NBS) data, the average monthly wage of migrant workers (who tend to work in China’s manufacturing sector) increased by 6.6% to 3,275 yuan in 2016, which is almost comparable to the average income of an eastern European worker in countries like Romania, Bulgaria or Hungary. Well, not much to say here. Since the USD/CNY exchange rate adjusted to its new level, the Euro zone is suffering whereas the USD zone is happily jumping around about their favourable purchasing prices. The lush movement in the currency gave a bit of stability to the trading environment and is not expected to change unless the US politics dramatically change the course of the country. Now what is going on with the raw materials? If production volume in China is going down then we probably have good cards to buy cheap raw material because the government wants to drive the economy. Unfortunately the answer to that is a clear NO. Some analysts are predicting that oil prices will increase by up to 20% by late 2017, with ongoing conflict in the Middle-East and attempts by OPEC countries to limit supply. Natural fibers such as cotton and wool have trended up, reflecting stronger consumer demand and healthier global economic conditions. Natural rubber prices increased through Q1, steadying off into Q2 as Asian buyers slowed down on purchasing. Prices are expected to increase, through 2017 based on expectations of a global economic recovery and a reduction in supply from rubber major producers. Metal prices will follow this trend. Cotton prices were strong through Q1 and into Q2, a trend which some analysts do not expect to continue through 2017. According to the International Cotton Advisory Council (ICAC), cotton stock-piles will reduce due to solid production, growth in global consumption and demand for exports. Fine wool prices followed a similar trend to cotton, breaking a 29 year high in March, based on demand for better quality wool from Chinese mills. Unlike cotton or synthetic fibers, wool only comprises 1.5% of global fiber consumption and as a premium product, the price is really an indicator of consumer demand. On a last note I wanted to share some of our findings over the course of working with private label sellers. 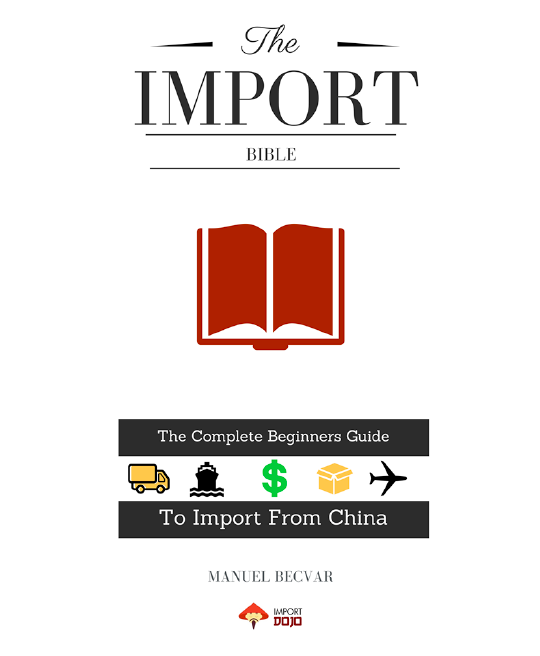 Many private label sellers believe that when they purchase something in China, the factories are just waiting for them to place a 500 pieces order with many changes, packaging requirements, additional features AND the lowest price. Unfortunately this is not the case. China is not a department store where you can simply walk in and purchase something within a day and expect it to be delivered within 2 weeks. There is a lot to it. Supplier relationships, years of doing business together, production lead times, raw material purchase, packaging print and much more. While some factories do adapt to the new eCommerce world with smaller quantities, many factories actually still have 90% of their turnover coming from large retailers, importers or wholesalers. We as Amazon/eCommerce sellers are small fish for most factories and while the trend is going into eCommerce rather than actual retail there is still a long way to go. So you can’t expect to get the same price, priority handling or delivery time as a Walmart or HomeDepot. These guys buy hundreds of thousands of units per month, therefore they get the best price and are put in front of the production queue. Often you don’t have a chance against these retailers if they are also selling on Amazon. So the only way you can distinguish yourself is trough customer service, packaging and additional services. I’ve also noticed that buyers are expecting drastic price decreases like 30-40% if they increase the order quantity say from 1,000 to 2,000 units. This is very unlikely unless you increase from 1,000 to 40,000 or 50,000 units. Price decreases when doubling the quantity usually results in 3% to maximum 6%. Most factories are laid out to produce 10-30,000 units of a single product in a day. Yes, believe me 🙂 So when a buyer comes with a 500 unit order it is certainly appreciated but it means that they have to squeeze in your order somewhere, negotiate low raw material purchase with their sub supplier etc. which is more of a hassle than profit for them. Don’t try to squeeze every little cent out of a product when you negotiate. Let them have their profits so that they can continue to run their factory. Because what is it worth if you get the lowest price but then the supplier goes bankrupt or doesn’t help you in case you are facing quality problems. Live and let live. Having said all that, with the right approach towards a supplier you can get your way around things. There are many suppliers who specialise on small order quantities or eCommerce sellers in general. Speak to your supplier in your initial inquiry if he is willing to work on your MOQ, prices etc. If you have the feeling they are hesitant move on to the next supplier. There’s nothing worse than making a deposit of 30% on your order and the supplier afterwards struggles to keep the prices or delivery terms and eventually not really motivated to produce according to your requirements. If you need help sourcing you are in the right place. We have recently celebrated our 1,000th customer and are growing together with the demand for know how and for the need of „eyes on the ground“. Our placed orders have generated a turnover of around 1.4 Mio USD with a steady customer base of around 250 customers. Together with this growth we could see that there is the need to adjust our service and pricing structure slightly. With our 6 person strong sourcing team based in Hong Kong we want to provide the best possible service to our customers and we believe that the adjustment of our conditions and how our service is put together will help our customers be more effective, more cost efficient and more successful. With our new concept we have less variety and are more focused on your needs. We are introducing the quick and easy Basic Sourcing for 99 USD, which delivers a quick supplier offer for an item within 5 – 7 working days to evaluate if your project is workable. In addition to that we have decided to provide at least 3 offers and supplier contacts with the standard sourcing request. We have also decreased our photography prices by 25% and we can deliver 2 reference sourcing results if you decided to do sourcing and development with us for your price comparison and back up. Introducing our BASIC sourcing request for 99 USD – Delivering one supplier offer and their contact in 5-7 working days for quick reference. Extending service of STANDARD sourcing request starting from 169 USD – Delivering three supplier offers and their contact in 7-9 working days to you for a well established project base. Our service starts at 169 USD for one item, 299 USD for two items and additional 100 USD for every additional item. We are reducing complexity and increasing efficiency. Reducing white background shots from 69 USD per picture to 49 USD per picture since we want to provide this service as a roundup for our customers. We also adjust our full service pricing and keep splitting it to reorders and new orders. All other services will remain the same as before. For those who believe our previous pricing is a better fit for them, you can still come to us and place your orders until 31/7/2017 with the coupon code #lastcall. If you present this in your email or in the flat-rate submission, we will be happy to handle your order with our old price logic even if we believe our new one is more beneficial to you. Please remember that all coupon codes are only applicable on flat rates. As always, it is a pleasure serving you and we are looking forward to the second half of 2017!